Home / Productos Winx / ¡Nuevas muñecas Winx Club Butterflix de Witty Toys! - New Winx Club Butterflix Dolls by Witty Toys! ¡Nuevas muñecas Winx Club Butterflix de Witty Toys! 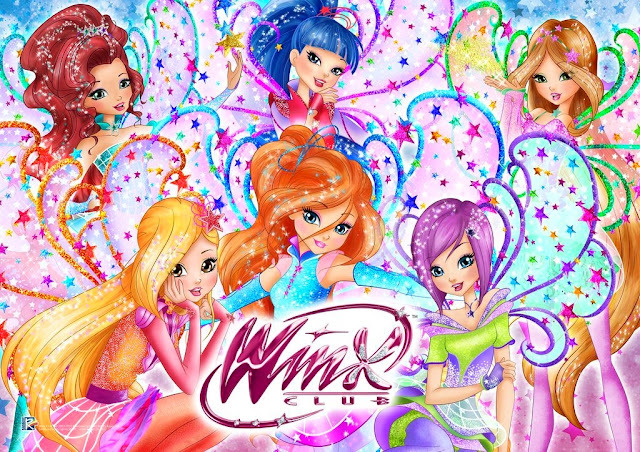 - New Winx Club Butterflix Dolls by Witty Toys! Sus alas son holográficas con movimiento, un vestido de tela y un vestido de PVC para dar mas detalle. 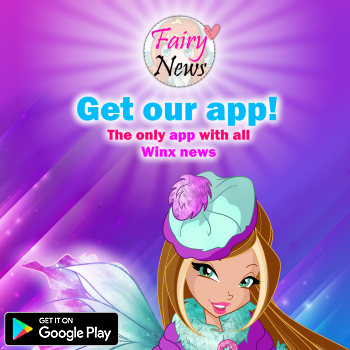 Incluye una membership card para descargar contenido extra en App Winx Club. 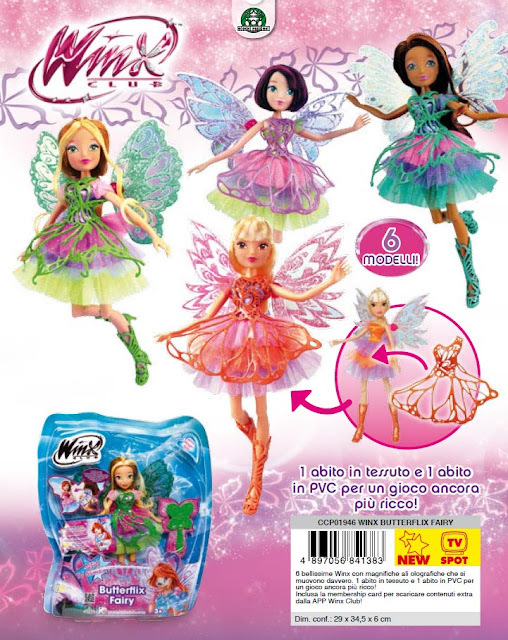 Estarán disponibles las 6 hadas Winx. Su precio inicial es de 36,99€. Their wings are holographics and can move, their dresses are made from cloth and PVC to makes more details. 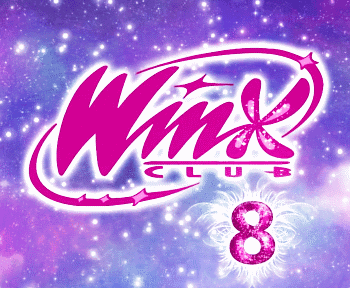 Including a Membership Card to download extra content in the Winx Club App. The six fairies will be available. Ciao, mi piace bambole sono già trasformando la nuova stagione, volevo chiederti se sei già disponibili? Que bonitas son, me han encantado. Pero viste que son solo 6, esperaba que con la noticia del regreso de Roxy ella recibiera la transformación. Ademas de otros productos. Igual consigue otra transformación o simplemente no le han hecho muñeca.